Apple is an exception to nearly every rule. 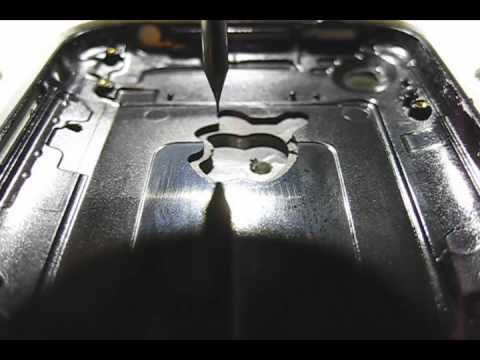 What happened when Apple wanted to CNC machine a million MacBook bodies a year? They bought 10k CNC machines to do it. How about when they wanted to laser drill holes in MacBook Pros for the sleep light but only one company made a machine that could drill those 20 µm holes in aluminum? It bought the company that made the machines and took all the inventory. And that time when they needed batteries to fit into a tiny machined housing but no manufacturer was willing to make batteries so thin? Apple made their own battery cells. From scratch. Pretty much no company, big or small, can afford to do these things. Yes, Apple has done a great job building many of these products and yes, consumers have come to love many of these difficult-to-manufacture features. But you are not Apple. So long as you’re providing value to your customers, taking the fit and finish of your product down a notch is okay. Especially for your first few production runs. There are many more. If you see a feature on an Apple device you want to copy, try to find it on another company’s product. If you do, it’s probably okay to design into your product. Otherwise, lower your expectations. I assure you it’ll be better for your startup.